GracefullyVintage: I've been bitten by a bug! I've been bitten by a bug! I have been tagged by two lovely ladies to make this fun little blog post! I was tagged by The Fairly Young Grandmother and The Vintage Minx so here I go! The rules state that I must answer some short questions about my blog! 1- When and why did you start blogging? 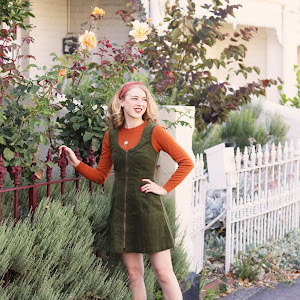 I started blogging because I wanted to share my my love for vintage fashion and culture and I've made a lot of wonderful friends in the online vintage community who share those interests! I mainly blog on Tumblr and was influenced to keep my long personal posts and interesting photos on this blog! 2- What do you love to blog about and why do you like it? I like to blog about everything that interests me, mainly my love for vintage fashion culture. I'm excited to share my sewing adventures, I sharing my vintage purchases (and reproduction), cooking and other things I can't think of at the moment haha! 3- How did you get your blog name? Well my favourite actress and style icon is Grace Kelly, she's so beautiful and talented. And I um... love vintage. So I came up with GracefullyVintage! 4- What do you think is your best post yet? I like my sewing post and my recent cat-eye glasses post! 5- What is your inspiration for blogging at present? 6- Message for your readers. I'm so happy that you've decided to follow my blog, I appreciate the comments and it's nice to know you all. Followers make blogging fun and I always get so excited to write up a new post to share with you all! I love so many blogs! I'll list a few! http://fairlyyounggrandmother.blogspot.com.au - Evangeline inspired me to start a blog here (I have followed her for so long on Tumblr) and commit to writing lovely little blog posts. She has an amazing vintage collection and has helped me date some of my vintage finds and given me advice! 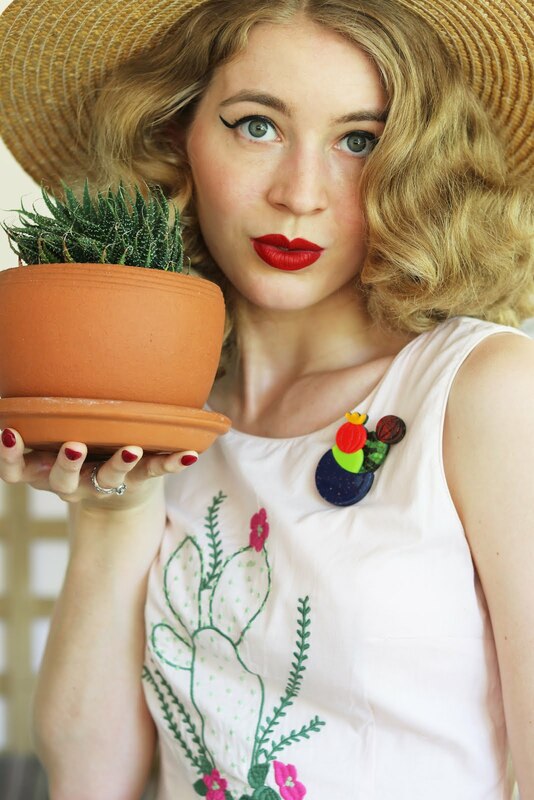 http://thevintage-minx.blogspot.com.au - This lovely lady has a great blog on Tumblr, I've watched her develop her very own pin-up wardrobe over time as she has shared her journey! http://sarahdollface.blogspot.com.au/ - Sarah (who I have also know from Tumblr) has the most beautiful little vintage treasures and has a great eye for detail. From her signature black vintage cat-eye glasses to her vintage hair-clips, cardigans and dresses she has such a lovely wardrobe. Sarah helped me pick out my cat-eye glasses as I asked for her advice! You must give the link of where you originally got this award, and you can tag as many bloggers as you want. Link their pages on the post and also inform them through comments in their blog. Optional: You must post a banner corresponding to the site that you are using to blog in your sidebar and it should link back to your post about the Blog Bug Award.